Marriage proposals are horrifying. Hence people always try to make sure everything at its best status. There are many factors you need to take care of, and hide your engagement ring is one of most important thing. After all, it’d be tragic if it were discovered beforehand. However, hiding a traditional giant ring bulge in pants is not easy at all. 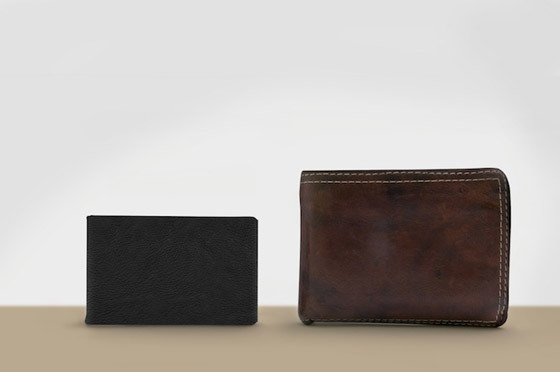 Hence, Andrew Zo, a Canada-based designer created this unique ring case, called “Clifton“. 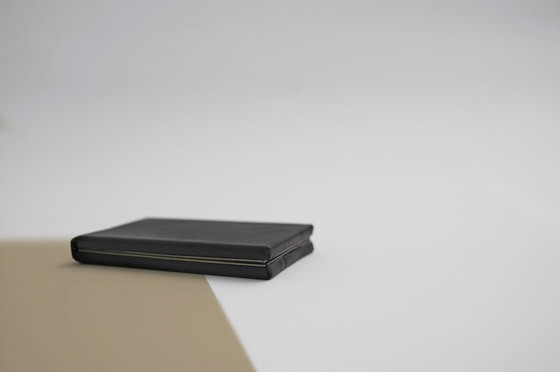 Its flat design means it can be easily slipped into the pocket or the wallet. At approximately 1cm thick, Clifton presents the ring with a delightful flower blooming effect when opened, which definitely help enchanting the moment. 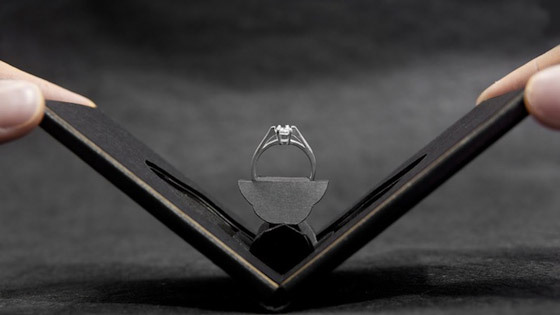 If you want to invest your once-in-a-lifetime event and make it more special, you might consider to purchase this special ring case with a pricetag of $90.